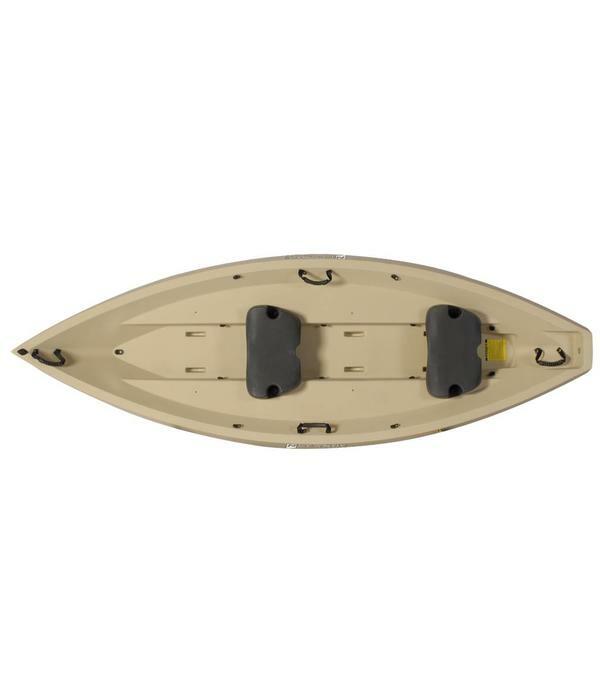 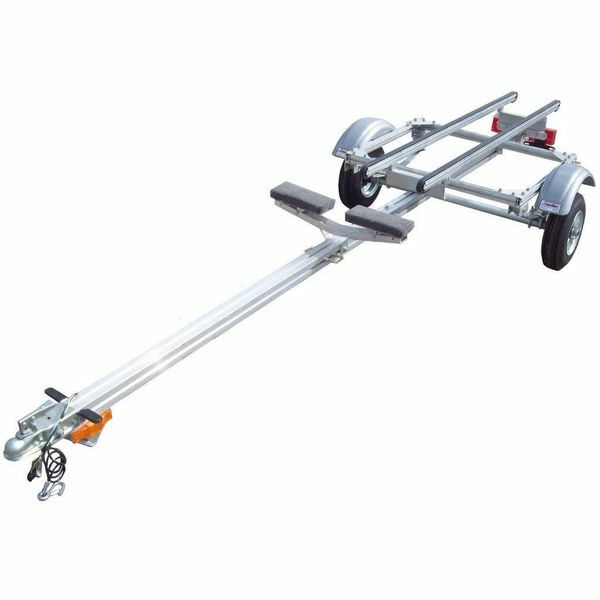 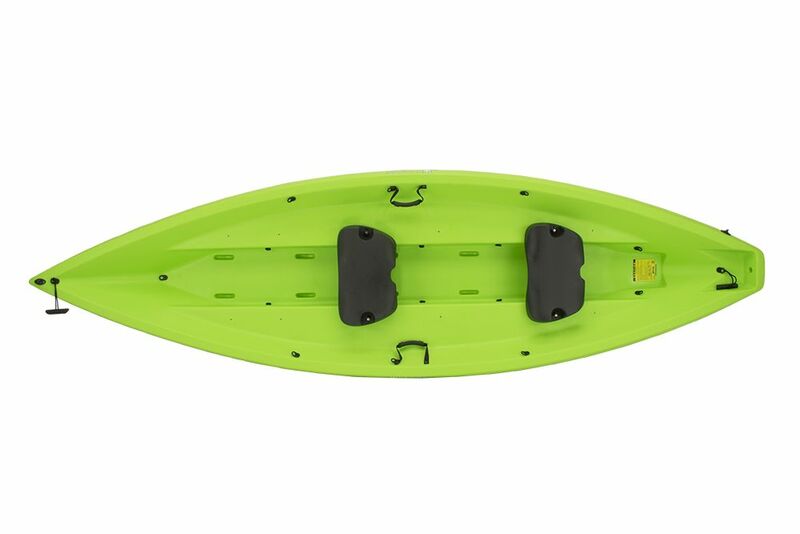 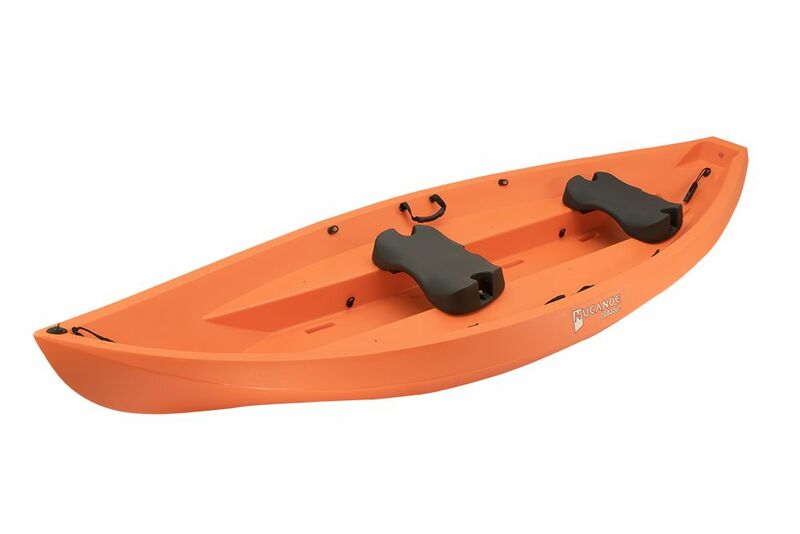 NuCanoe boats combine safety, stability and fun to provide the best experience on the water! 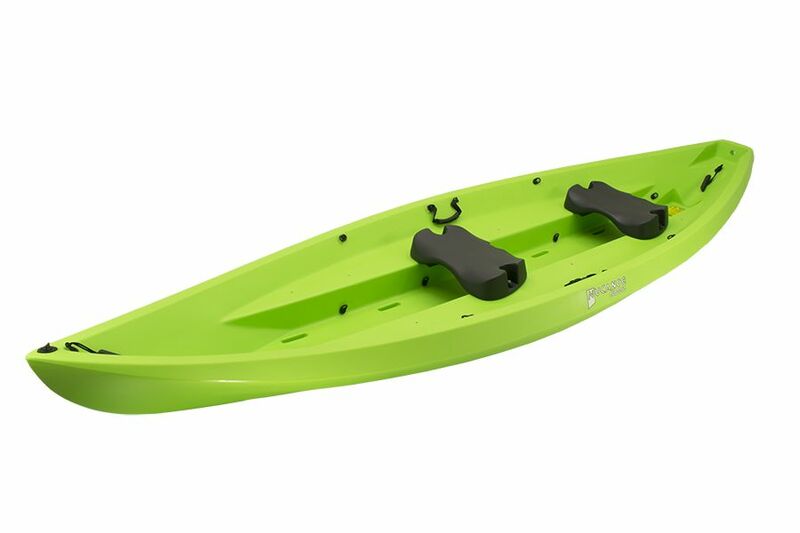 NuCanoe Classic’s unique hybrid design is virtually unsinkable and not tippy, providing comfort for passengers and peace of mind for you. 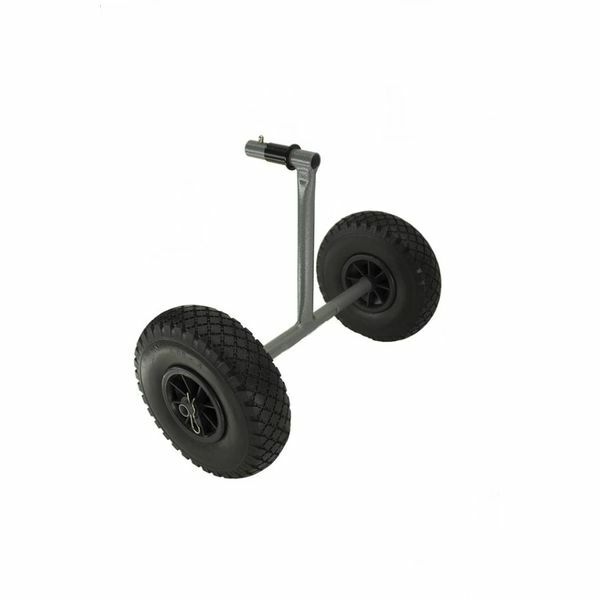 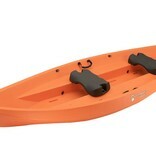 Kids of all ages can paddle it with ease – no technical skill is required. 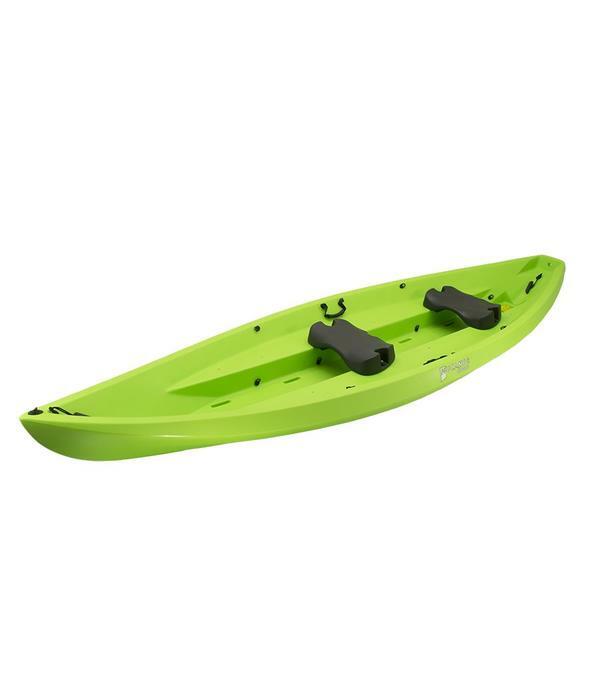 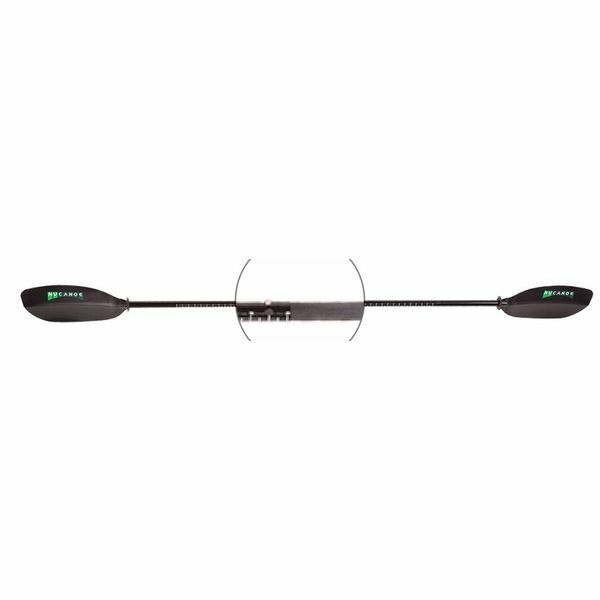 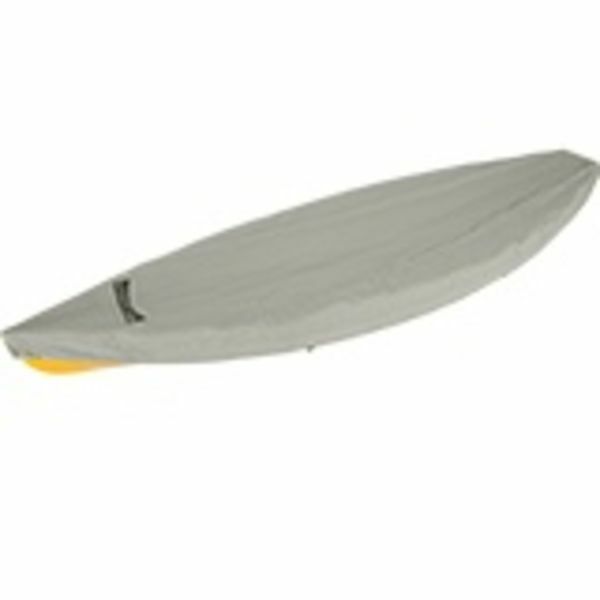 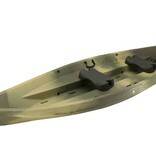 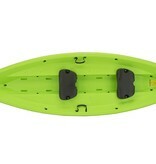 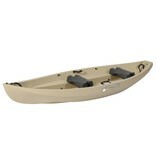 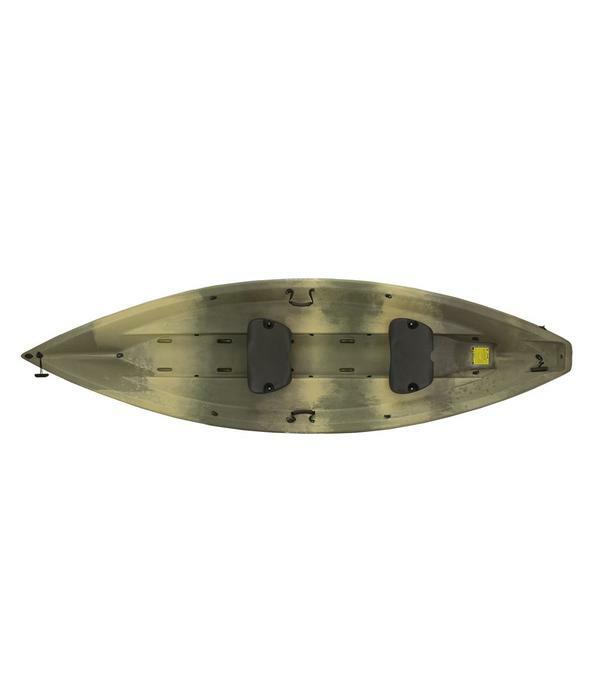 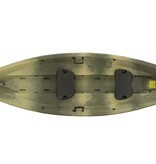 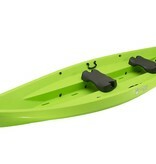 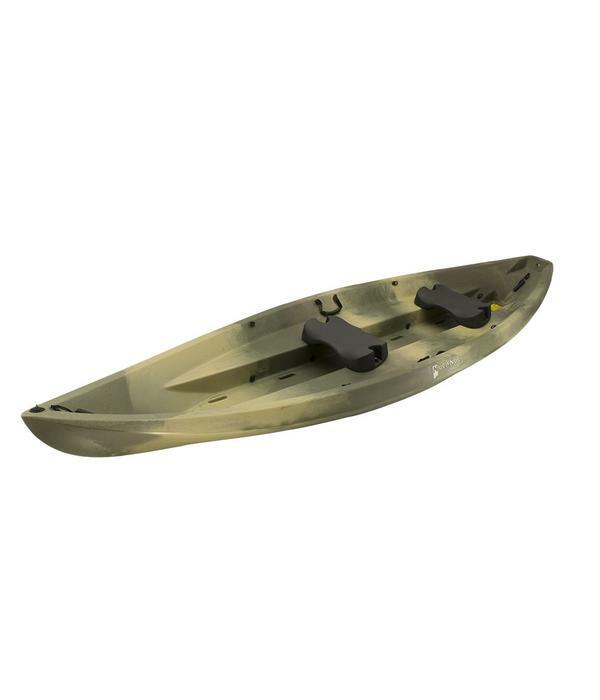 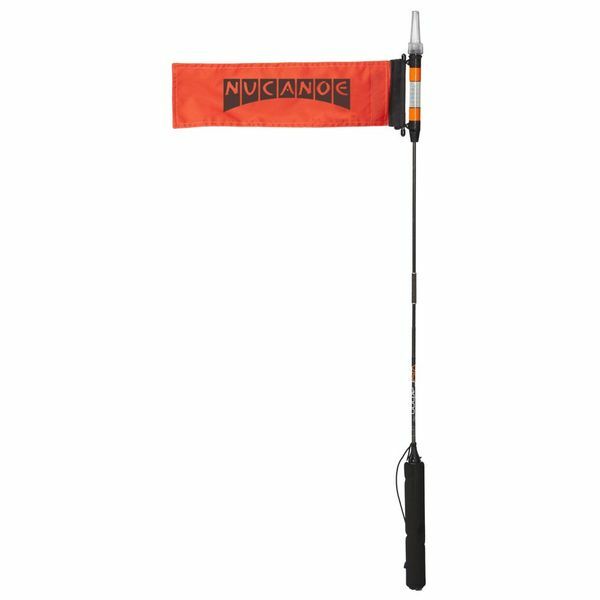 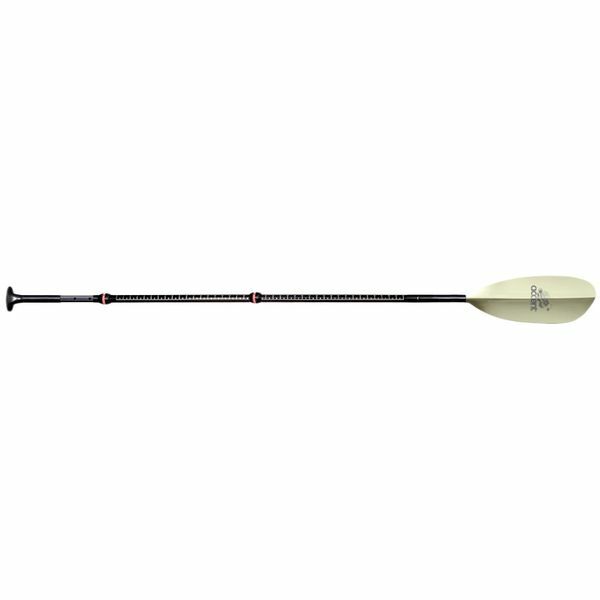 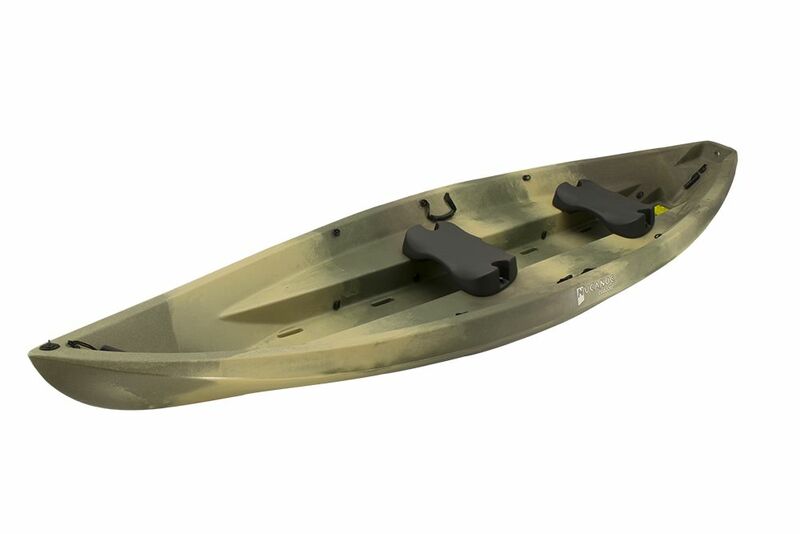 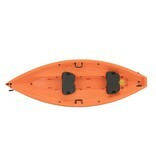 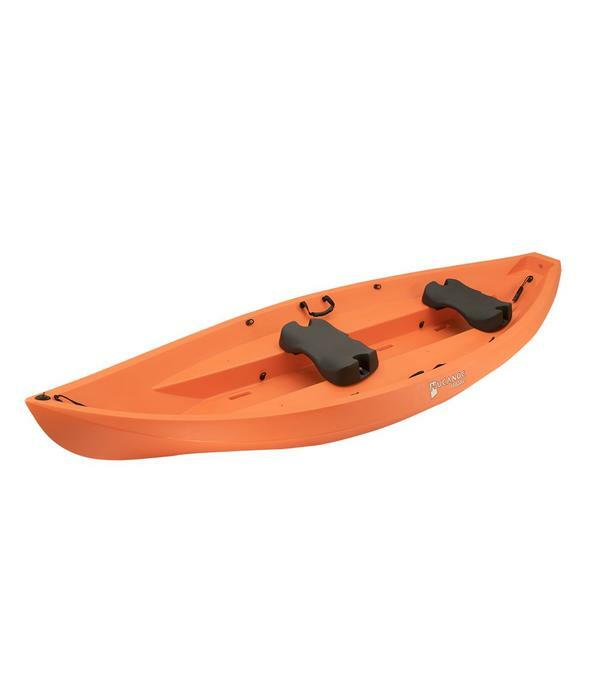 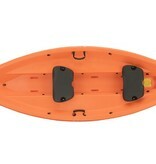 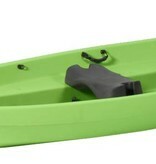 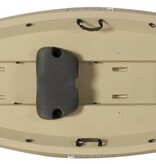 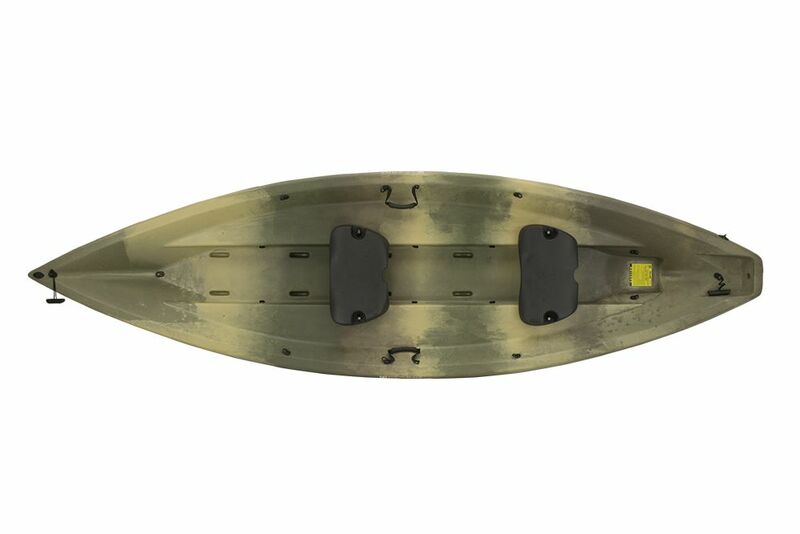 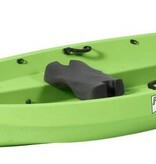 The NuCanoe Classic can be used solo, tandem, or triple, and are great in lakes, rivers, and bays. 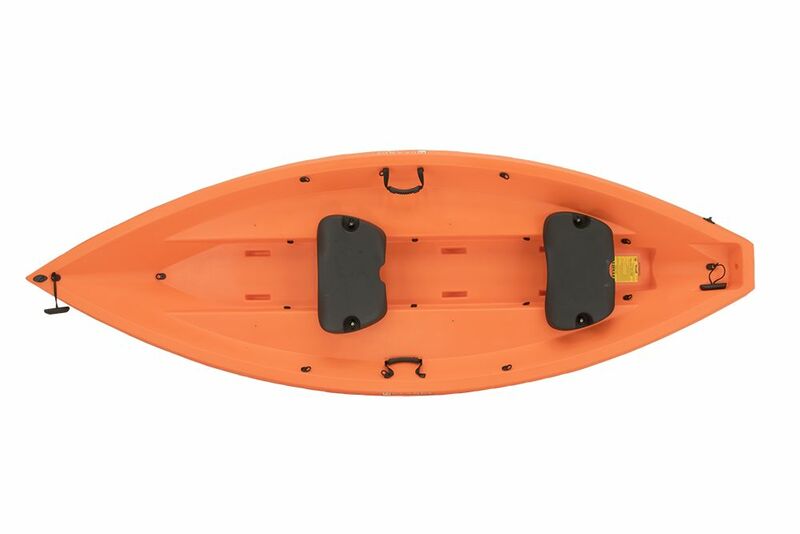 Best of all, kids are comfortable and confident on NuCanoe boats, ensuring they will have fun, be safe, and enjoy their experience!